Snack time will never be the same again! Healthy Snacks for Kids is a gorgeous recipe eBook by Angela Henderson, mum to Finlee and Chloe, and owner of Finlee and Me. Packed with 10 easy-to-make, kitchen-tested and kid-approved recipes that are healthy, tasty and so fun, this recipe eBook will be your go-to every single day. 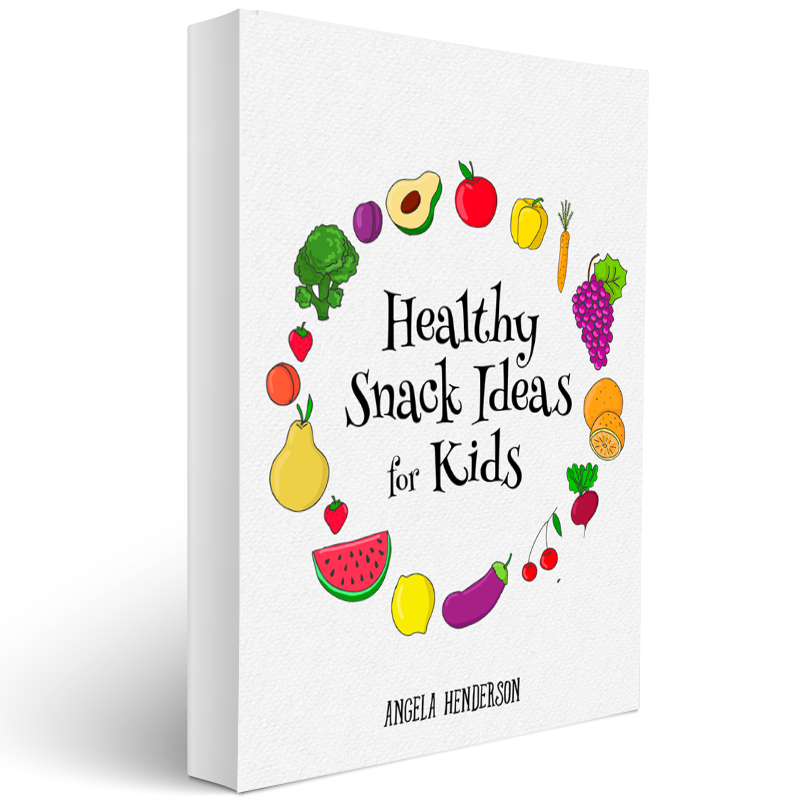 Pack healthy snacks for school time, enjoy tasty treats at teatime and make snacking a stress-free affair with the Healthy Snack Ideas for Kids eBook by Angela Henderson. This recipe eBook comes with beautiful pictures as well as easy-to-follow, step-by-step instructions to make tasty, wholesome snacks that you can make with the kids as well, turning snack time into a time to make memories with the little ones. Mums love this Healthy Snacks Ideas for Kids recipe eBook because it’s handy. You can save it and access it on your phone, iPad or print it out and keep it in your recipe box! It’s got recipes that use everyday ingredients that you’ll always have at hand and very little to no prep required! The gorgeous photos show you exactly how the snacks turn out while the step-by-step recipes make whipping these good-for-kids treats an easy affair. PLUS, the eBook comes with a handy Lunchbox Menu Planner and a set of gorgeous, cheery printable Lunch Box notes as well! Kids love looking at the fun pictures of the snacks and picking out which one to make next. All of the snacks can easily be made with the kids in the kitchen, turning snacking into a fun, family activity. These healthy snack ideas for kids look adorable and taste super yum, making them perfect for our children. IMPORTANT: This is a digital, downloadable product. You will not receive anything in the mail. This is a digital, downloadable product. You will not receive anything in the mail.